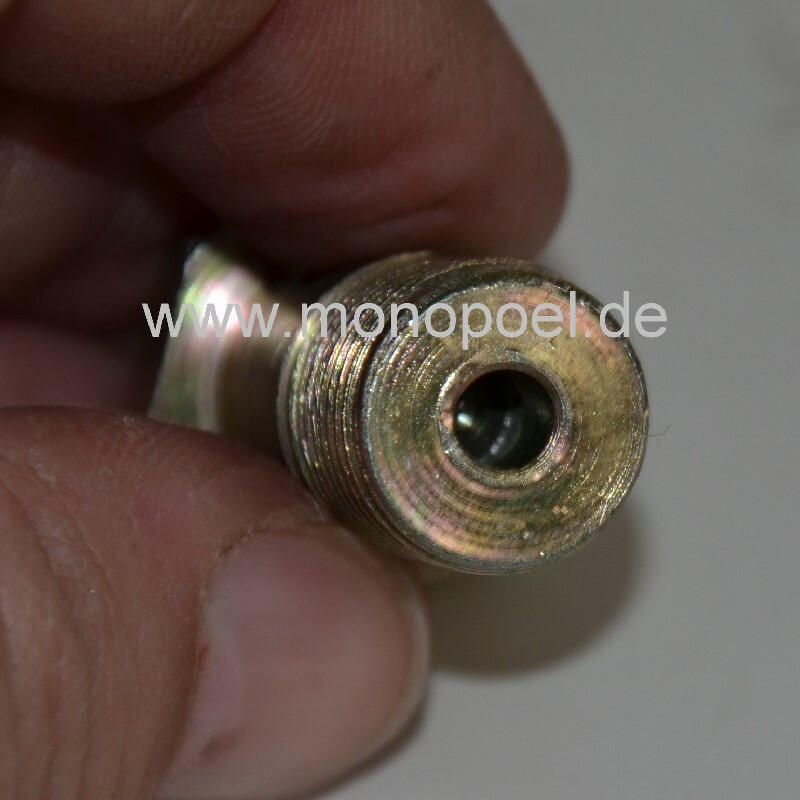 Overflow valve for fuel injection pumps, for example, W124, W201, W210, etc - does not fit to 4-valve engines. At the back of the fuel injection pump you can find the overflow valve. The original overflow valve opens at ca. 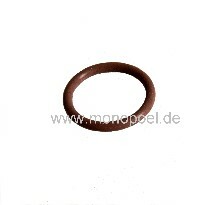 0.5-1.5 bar and ensures a constant pump pressure. Age and maturity can wear out the overflow valve so that the pump pressure falls due to a too early opening valve. This results in insufficient fuel supply. 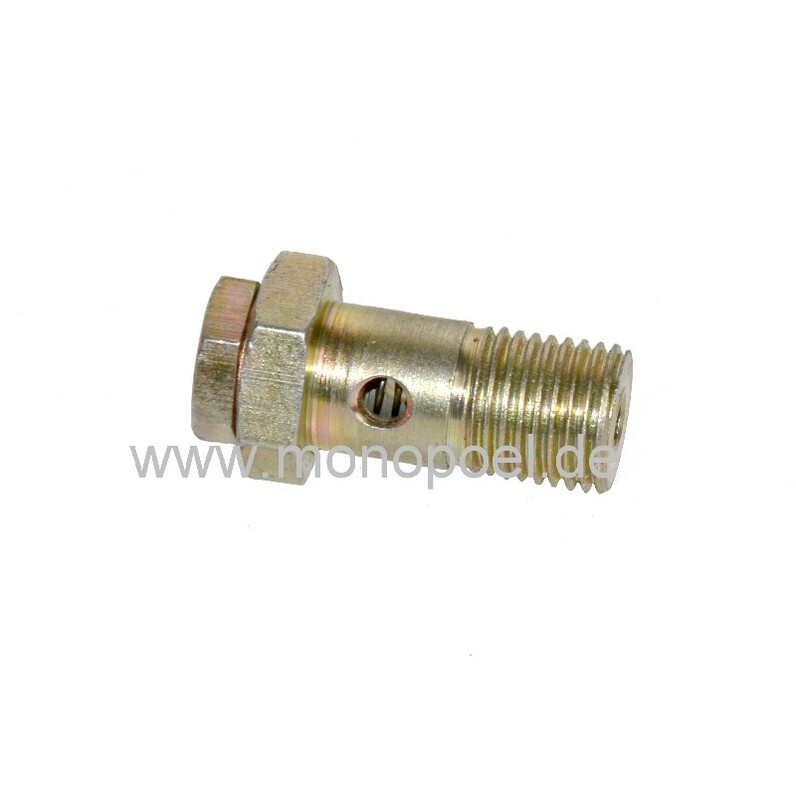 As a replacement, we offer an overflow valve as an all-steel model (spring loaded steel ball, s. detail image) with an increased opening pressure of 2 bar. This ensures an improvement of the internal pump pressure and thus an optimal filling of the pump elements -> maximized performance. When replacing, you have to dismount the banjo bolt at the back of the ESP and mount the new overflow valve with two flat washer al-m12.